As spinners, knitters, and weavers know, the characteristics of fleece — its structure, grease content, and fiber diameter — vary widely depending on the breed of sheep the fleece comes from. 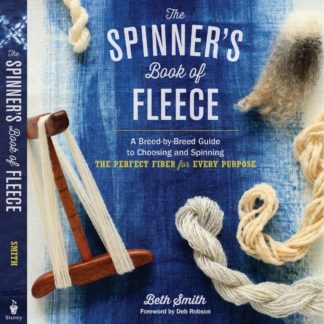 These factors are crucial when you’re deciding how to spin your fleece and use your finished yarn. 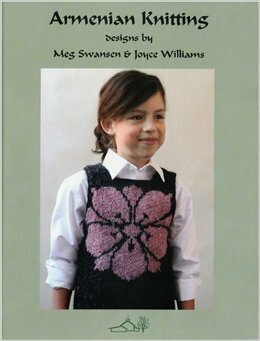 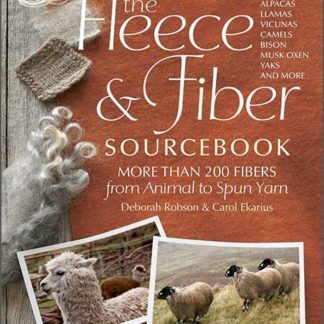 In this comprehensive reference, Beth Smith presents a thorough overview of 21 sheep breeds, including each breed’s characteristics and history, a photo of the animal and its locks, the best methods for washing its fleece, and specific techniques for preparing, spinning, and finishing the fleece. 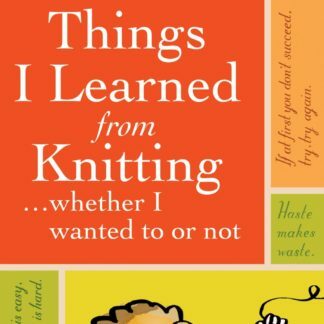 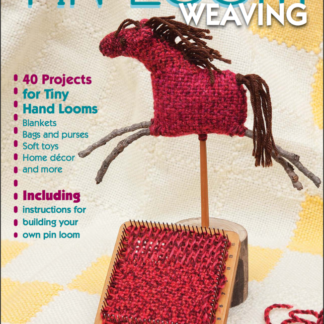 You’ll discover how to select the fleece that is best for your project and how to spin exactly the yarn you need.